Scale Model Supplies-One of the biggest and best hobby stores in the upper Midwest! hobby stores in the Twin Cities! We've got a great selection of die cast cars! 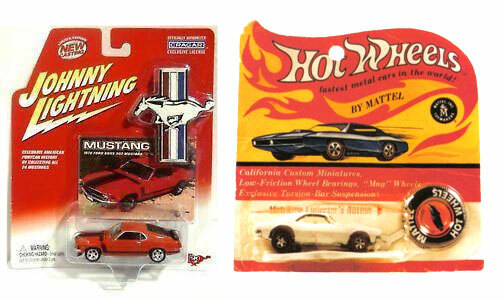 Scale Model Supplies stocks a large selection of die cast cars from 1/64 scale to 1/18 with most major brands like HotWheels, RC-Z, Johnny Lightning, etc. We have many aftermarket parts, decals, tires, etc. We also have a large quantity of out-of-production kits and hard-to-find cars. If you are looking for something specific, call us! Copyright © 2010-2018 Scale Model Supplies. All rights reserved.